Displaying a disabled placard that has expired or been cancelled. Parking in a disabled parking space if you are not disabled3. Many people may not realize that they are using a placard illegally. 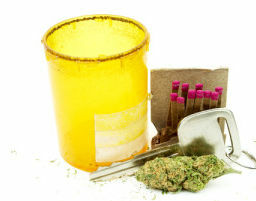 They also may not realize that the penalties for illegal use are steep or that they can be criminally prosecuted. The placard can be for a family member and not necessarily the driver. The disabled person may also be a minor. Also, you do not need to be wheelchair bound, just have a condition severe enough that inhibits your movement such as an arthritic back or hands. For a temporary placard, a broken leg that disables you for 6 months entitles you to be issued one. 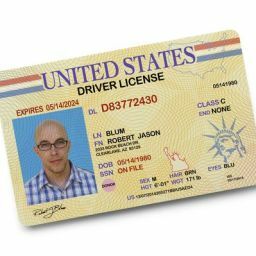 If the placard is for a non-driving family member, you must have transported that person to have used the placard legally. If you drive your car without the disabled person or that disabled individual lends you the placard for your own use, both you and the disabled person are violating CVC 4461. Any display of the placard in your car, even without having parked4, is unlawful if it was not issued to you and you are not transporting the disabled person, or it has been revoked, expired or cancelled. 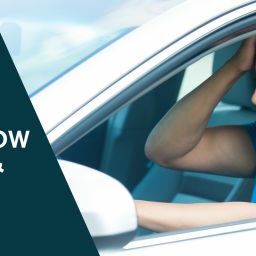 It is lawful, however, to park the car in a disabled space or display it even if the disabled person is not in your car so long as you are in the course of transporting that person such as having just dropped the person off at a store or medical clinic. Should you fail to pay the fine, you face an additional misdemeanor charge under CVC 40508. The penalties are the same as above. 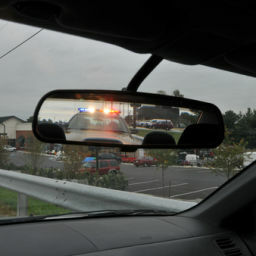 You can still be charged even if you do pay the fine in full before your arraignment or trial. If you do pay in full, however, it is unlikely the court will impose any more than a fine and may dismiss the matter entirely. You are not subject to a bench warrant for failing to pay a parking fine. For illegally displaying or using a disabled parking placard, you face a fine of at least $250 and up to $10007. You may also face an additional fine at the court’s discretion for $1500 per conviction. This is not imposed if you were the disabled person who knowingly lent out the placard8. 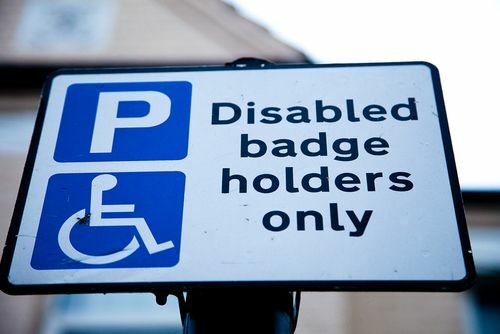 The officer who issued you the ticket may only have observed you parking and noticed no obvious signs of disability and assumed you were using the placard unlawfully. 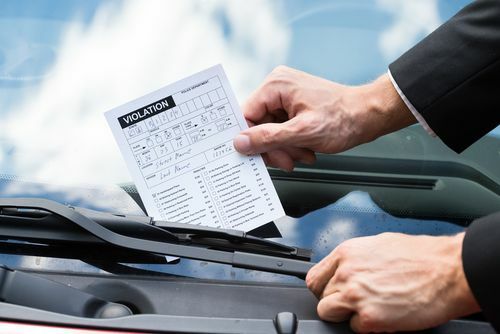 Although receiving a ticket for unlawfully displaying a disabled parking placard may seem inconsequential, it can lead to substantial fines and court costs and even jail time if charged as a misdemeanor. Call the Aizman Law Firm to discuss your case and discuss how our highly experienced and resourceful attorneys can help resolve your legal matter if you were issued a ticket regarding a disabled parking placard.